"For you see, longing in the nail-scarred hands of the Savior will always draw us back to the place we were meant to be. It is a place of irresistible transformation." Do you ever wish there was a place you could go where someone would just listen to you? Without interrupting, without judging? Do you ever long to lay down that one thing you are tired of carrying? 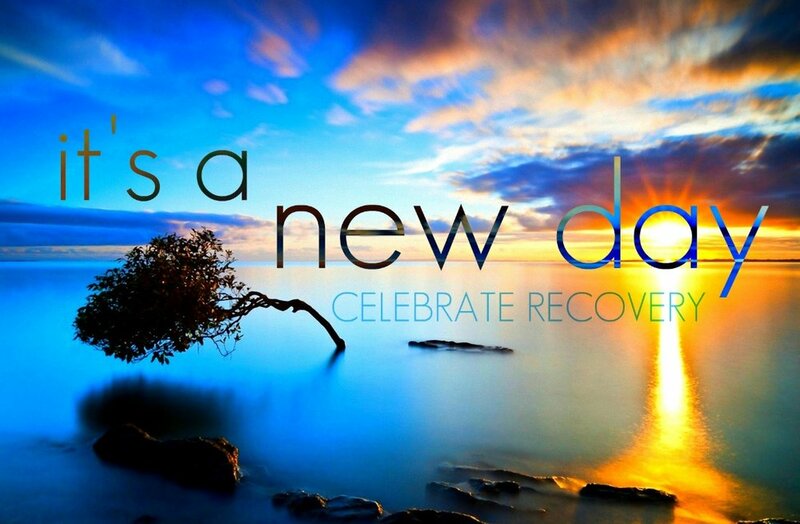 Celebrate Recovery is a Christ-centered 12 step program based on the actual words of Jesus Christ. It is not just a program for those struggling with addiction to drugs and alcohol. This life-changing program is for anyone with a hurt, habit or hang up: eating disorders, anger, depression, loneliness, codependency, anxiety, abandonment issues, pride...the list goes on and on. All are welcome and all are accepted. We don't fix or judge each other at Celebrate Recovery. We love and encourage one another. Through honest soul-searching and vulnerablity, guided by the eight principle and twelve steps, we put ourselves in the place where the power of Christ can do what it does best: Transform us from the inside out.